Tonight in The Scented Salon we have with us is Kathleen Tessaro, the novelist. 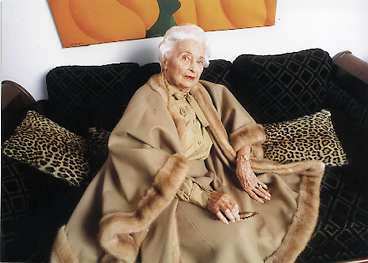 You may have read her book Elegance about a modern woman who changed her life by reading a French style manual called A Guide to Elegance written in the 1960’s by Madame Genevieve Antoine Dariaux. 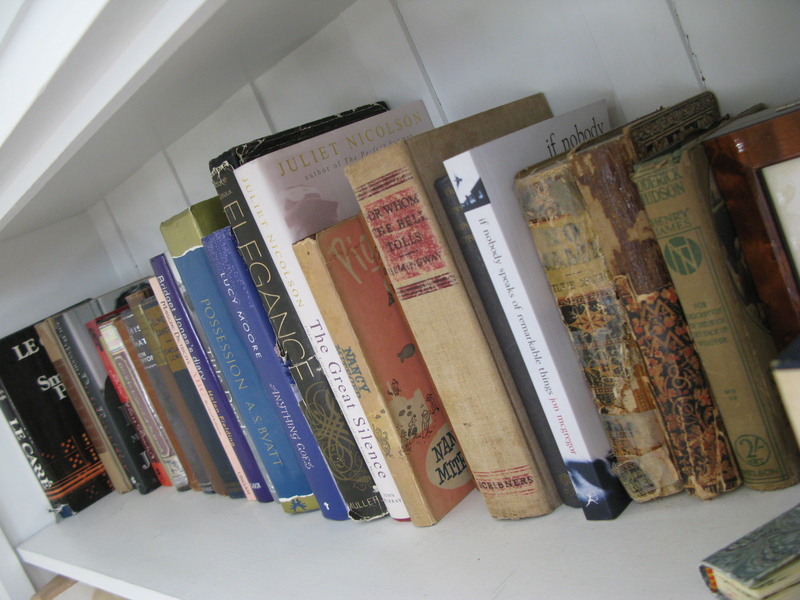 Before publishing this work of fiction Kathleen was able to meet the now 80-year-old author (still living elegantly in the South of France) of the original style manual that inspired her book. Let’s chat with Kathleen now. Welcome Kathleen; you are married with a son, live in Pittsburgh, America and have written 5 novels. We would like to know…what was your first fragrance? Jordan: Aha, you dived straight into the deep end of the Perfume Pool! What did you waft in the 80’s and 90’s? Diptyque have since updated their bottles. This is what they used to look like in the 1990’s and early 2000’s. Jordan: Philosykos is one of my favourites. I prefer the EDT. Do you like the EDP better or do you alternate depending on the circumstance? The new bottle has not yet made it into my collection but it will be nice to have both shapes. 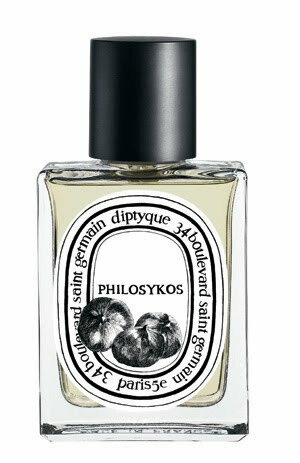 Kathleen: I wear eau de toilette in Philoskyos. Other fig formulations I’ve collected include Annick Goutal Ninfeo Mio, Healey Figuier, CB# 384 Crushed Fig Leaf, and Jo Malone Fig and Cassis. In truth though, I wear mostly the CB# 384 and Philosykos. In the summertime, I’ll use the Healey to sharpen up light, citrus scents; it adds edge and range. But on its own, it’s terribly full on; better used like punctuation rather than an entire sentence. Jordan: Do you buy for yourself? 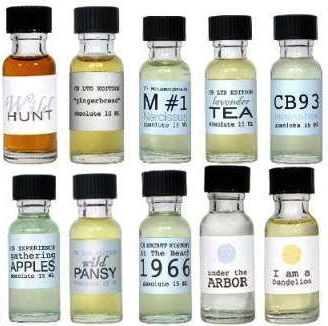 Kathleen: Yes, right now I love CB I Hate Perfume – the entire line. Jordan: Now that is a treat when you love everything from one Perfume House. What is their underlying theme or house accord? Kathleen: I admire I Hate Perfume for both its ethos and the daring of its formulations, which often don’t even pretend to be pretty or pleasing. Examples of this courage include Invisible Monster and In the Library. 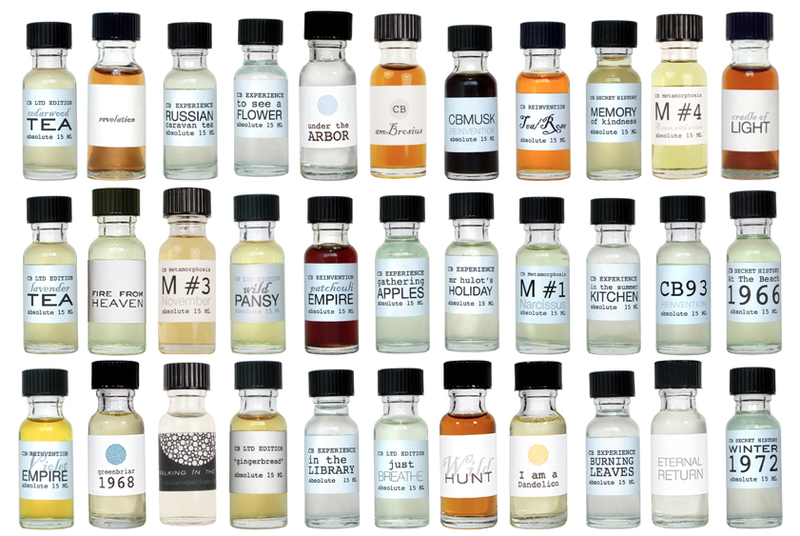 Christopher Brosius seems to have a vision of scent that moves fluidly beyond the boundaries of gender; more perfume for perfume’s sake than this is what a man should smell like and this is what a woman should smell like. There’s just scent. Some provocative, others soothing, still others comical or playful. I also enjoy the subtlety and delicacy of his olfactory sensibility. My favorite perfume of his at the moment is Eternal Return. Jordan: Does your partner buy for you? Kathleen: When I tell him to! He never buys me perfume on his own. Jordan: That is very well organized. Such obedience is to be admired in husbands. Much better than him arriving home with a scent chosen by a retail perfume-pusher. Those perfume-pushers actively target unaccompanied men in retail complexes. What was the last fragrance you bought for your husband? Kathleen: My husband does not wear a lot of cologne, which I appreciate. 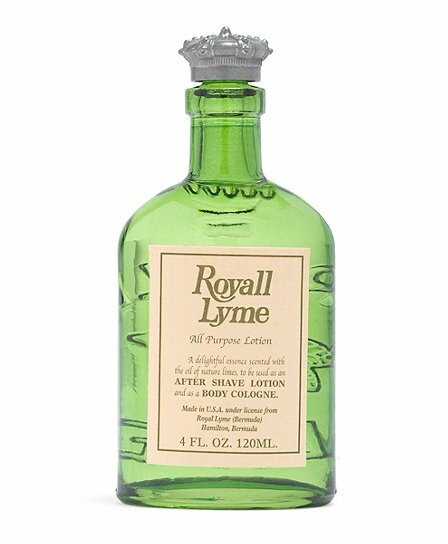 The last bottle I bought him was Royall Lyme, which he used to wear years ago and still has a soft spot for. In fact, I prefer his natural scent. 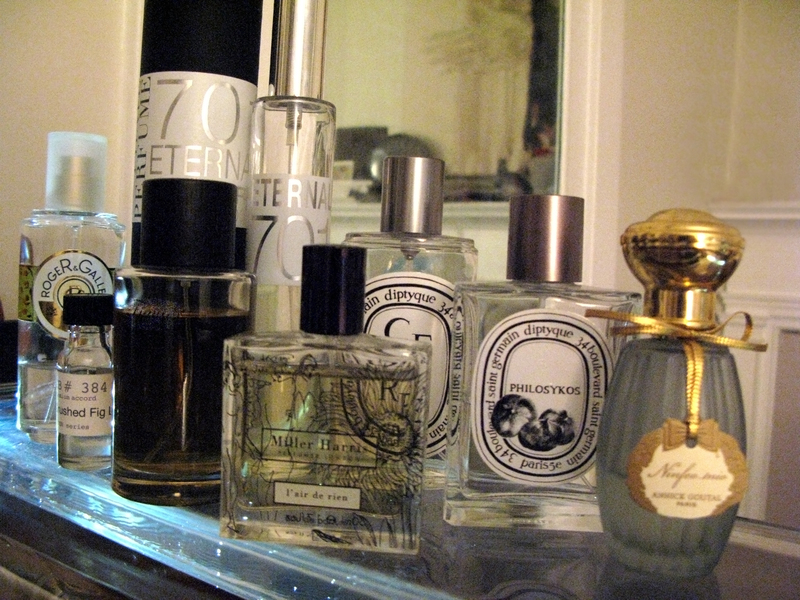 Kathleen: I have a large collection of fig perfumes as well as vintage bottles. Jordan: What do men smell like in Pittsburgh? Jordan: How about more specifically; on the Metro, at work, out and about, on a date? Jordan: Kathleen, what is Love? Kathleen: Love is a verb. It’s an action, not a feeling. I used to collect first editions. 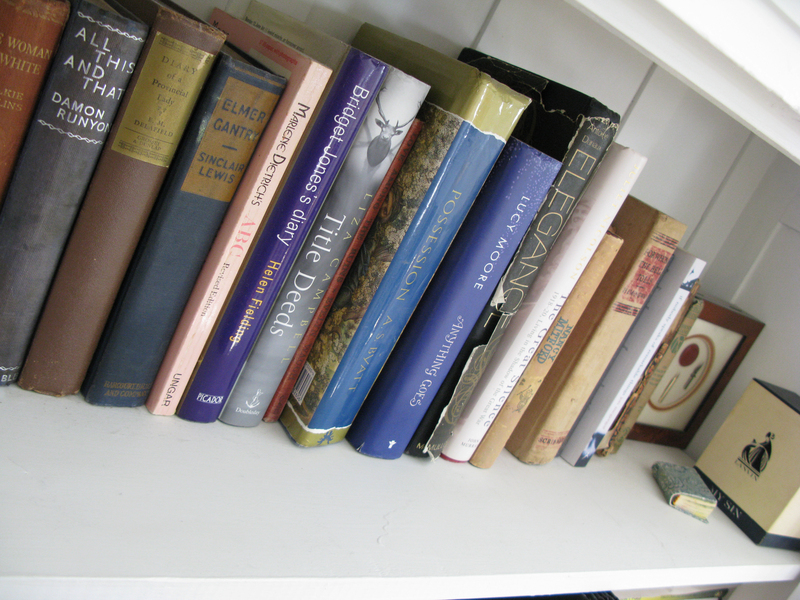 Although battered, here are some of my favorite finds including Henry James, Nancy Metford and Ernest Hemingway. Jordan: Where and how did you gain knowledge? 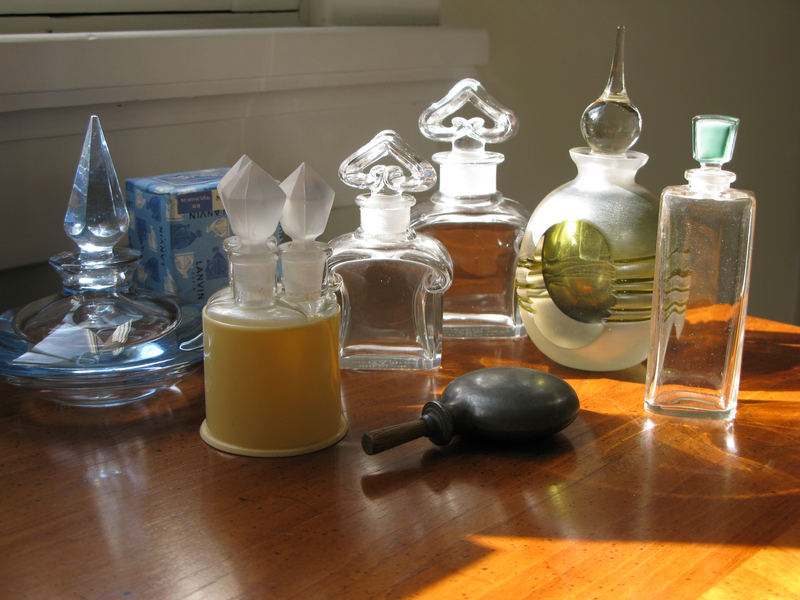 Jordan: How did you conduct the perfume-related research The Perfume Collector? Kathleen: This was the most enjoyable research I’ve ever done and has developed into a lasting fascination. 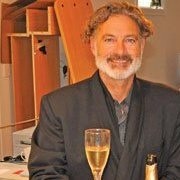 I’m lucky enough to travel to New York and London regularly and have the opportunity to visit and learn from many experienced perfumers and collectors. 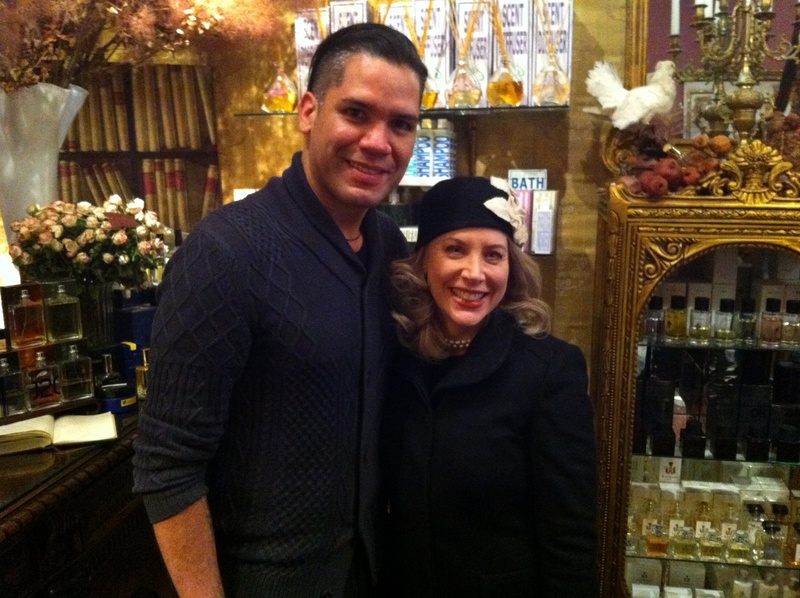 One of my favorite shops in New York is Aedes de Venustas, where the manager, Miguel, had been incredibly helpful in educating my nose. Naturally I read about perfume production but I was also astounded by the number of websites devoted to perfume and the amazing, lyrical language people were using to articulate their olfactory experiences. I owe a great deal to the inspiration and information they gave me. 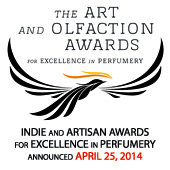 Jordan: Do you think perfumery is art, artisanal, design and manufacturing, molecular architecture or something else? Kathleen: It can be all of those things, just as food can. 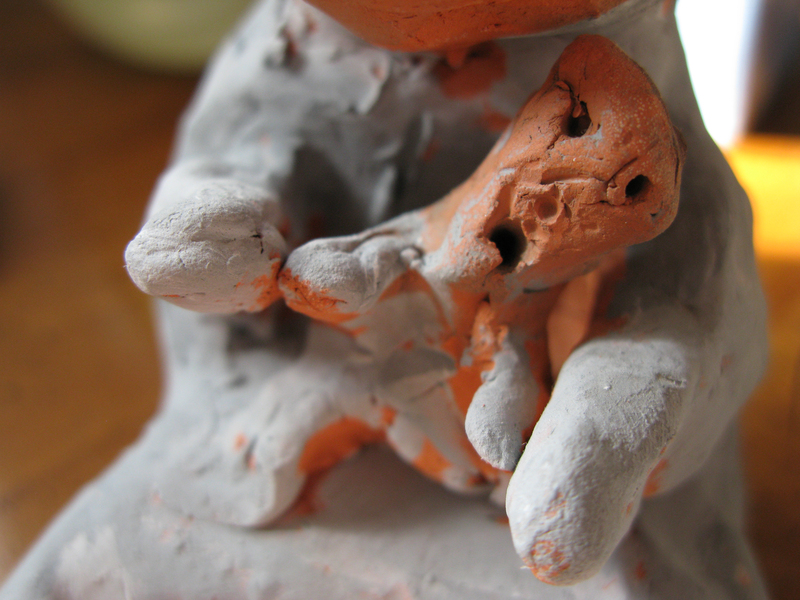 Madonna and Child, Sculpture by Kathleen’s son, Eddie Tessaro. Kathleen: What isn’t? What is good art is the real question. Jordan: (Lol) Kathleen, what is good art? 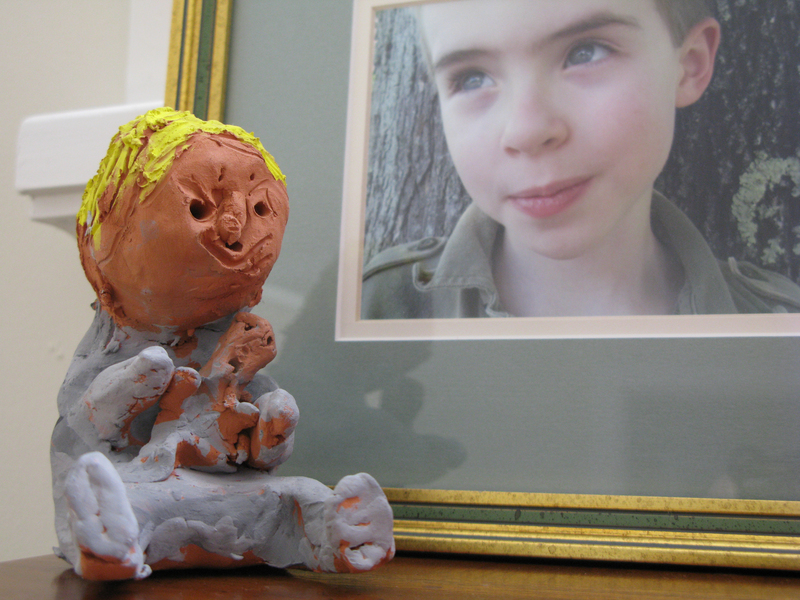 Kathleen: Good art defies rigid criteria. It’s easier to chart the affects of it. Good art causes a shift in perspective for the viewer – that could be a challenging shift or simply a new way of perceiving something….one is often haunted by good art; it takes up residence in the imagination. 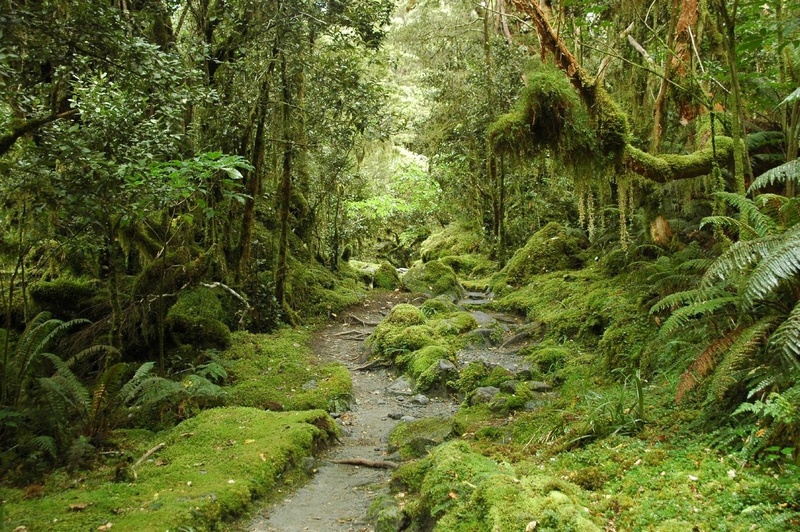 We are not the same people for having encountered it as we were before. Jordan: Do you and your partner, family and friends exchange fragrant gifts? Kathleen: Only scented candles – usually by Diptyque. You’re more likely to get it wrong than right unless you know their taste precisely. Jordan: Is there a person in Perfume Land that you admire? Kathleen: I adore Miguel Briceno at Aedes de Venustas, in New York. He’s an extraordinary collector and also helps to create their own house scent, but what makes him so admirable in my eyes is he’s incredibly generous with his knowledge and in no way precious or a snob. To me, he’s on the front line of opening a whole new experience of scent to people who never knew this world existed and he does it with true equanimity and style. Jordan: Kathleen thank your time and pleasant company. 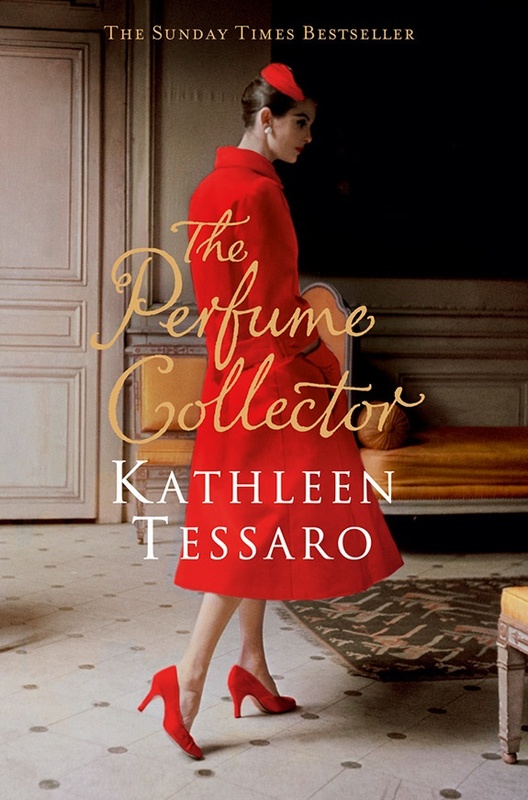 A lovely interview with Kathleen Tessaro, author of “the Perfume Collector”–Ladies, this is one you don’t want to miss! 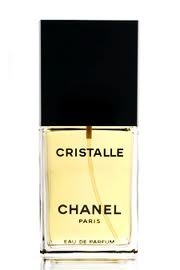 Oh, Chanel Christalle – I have loved that one too. Her husband, though, sounds just like mine. Soap. Great taste! And soap, well, it is important too. Great interview! 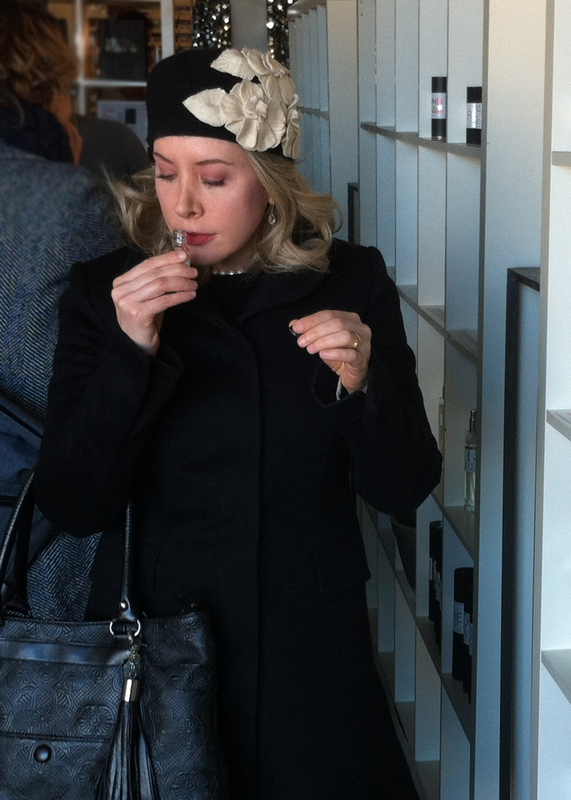 Kathleen Tessaro talks of perfume, soap and many other things! Def worth a read!